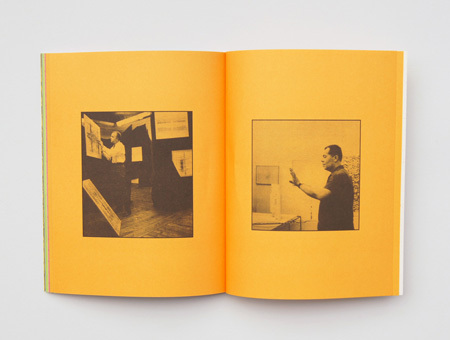 Agnieszki Grodzińska’s latest book is a subjective research book of sorts, containing visual references that, to a greater or less degree, pertain to the broad concept of Abstract Painting, with an emphasis on the AbEx – Abstract Expressionism – phenomenon in the U.S. 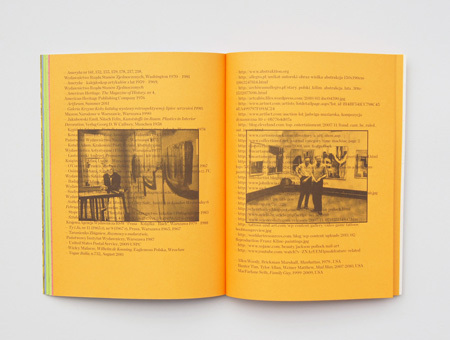 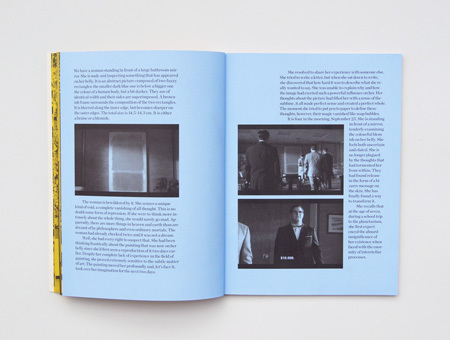 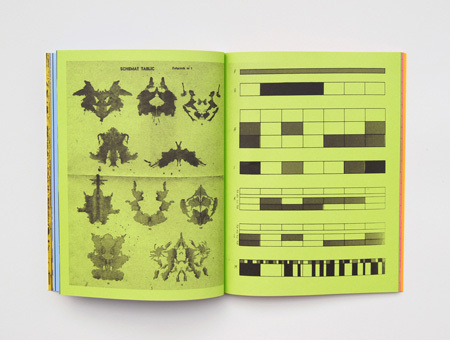 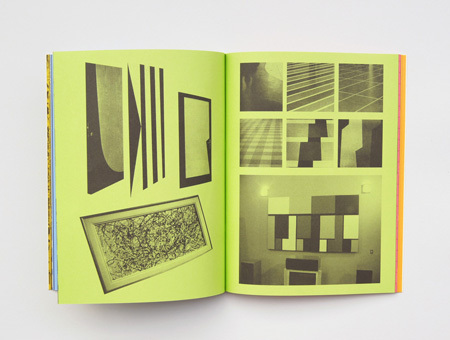 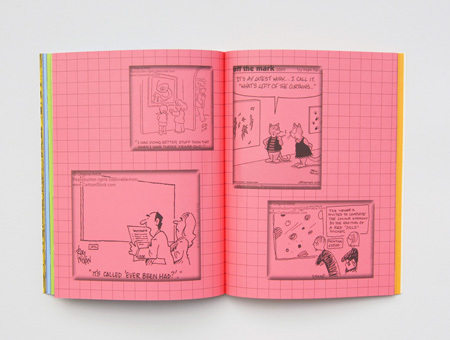 In five colour-coded chapters, she puts her materials in a certain order, making note of connections and themes made apparent among the photographs and reproductions. 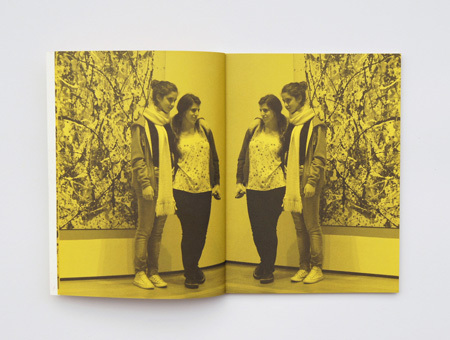 In the process, she unmasks details of who might have borrowed what from whom. 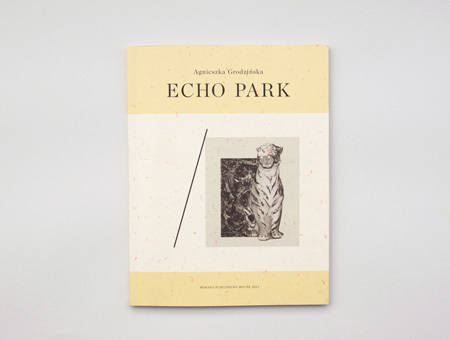 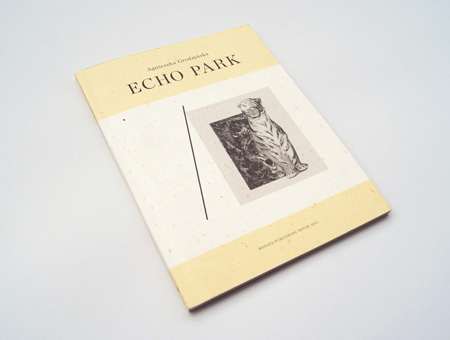 The reader strolls Grodzińska’s „Echo Park” as through a museum, where all background details have been removed and all that remains are the paintings themselves. 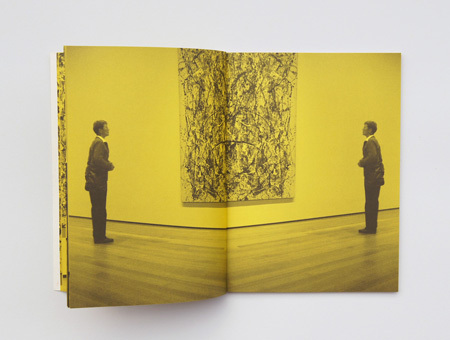 His or her sense of bewilderment compounded perhaps by the thought echoing within the subconscious: are THESE the original paintings or mere copies? 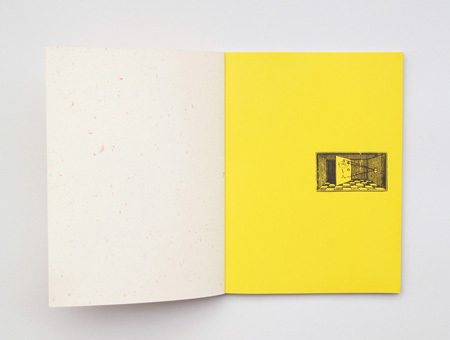 An integral part of the book is made up of three short stories by Anna Miczko on a particular painting / reproduction of the painting / ruminations on the painting. 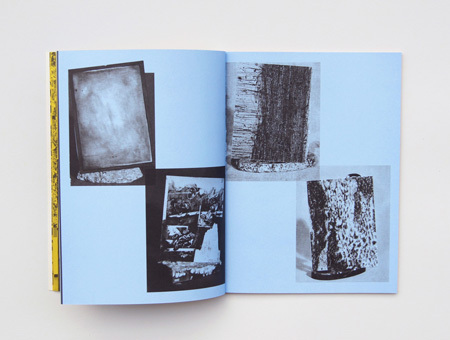 This book has been executed with the participation of the resources from the 2011 grant programme of the scholarship from The Ministry of Culture and National Heritage.